Services for our customers under Mercedes-Benz standards. 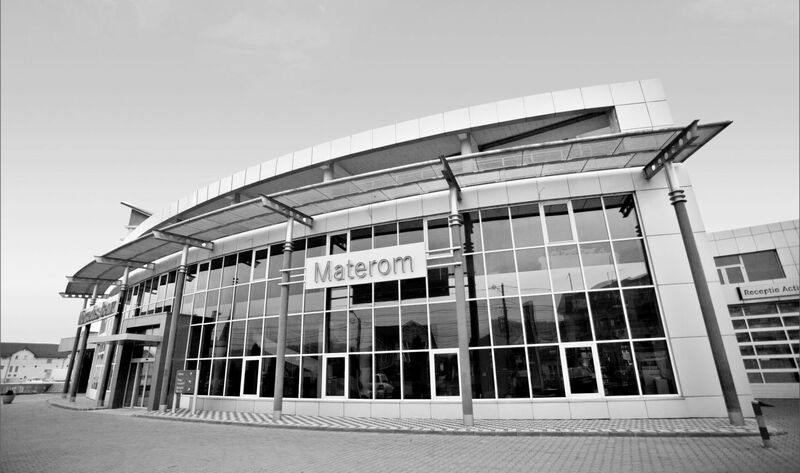 MATEROM AUTOMOTIVE, Mercedes-Benz dealer, is part of Materom group since 2014. Our Mercedes-Benz workshop keeps cars in the best condition or restores them to the best condition with the help of experts, with the lowest cost, also providing a warranty. We consciously repair and in compliance with the most stringent requirements of Mercedes-Benz. When the car arrives to us, it will undergo several functional checks and inspections. Mercedes-Benz car parts under competitive prices delivered within the shortest time to the customer’s desired address. ITP line is RAR accredited and equipped with state-of-the-art equipment and provides the periodic technical inspection. Innovative materials, complex structures and the electronic devices network require knowing the correct repair procedures and the use of an appropriate workshop equipment. Your car will cope with any season of the year thanks to Mercedes-Benz services. Our car wash station uses exclusively environmentally friendly products to adorn the cars.